Our mission is to lower healthcare costs to enable seniors to successfully age in place with access to high-quality, affordable health and support services that preserve and protect their dignity, quality of life and independence. Gary and Mary West are visionaries and pioneering philanthropists. They established West Health, which consists of three nonprofit organizations, the Gary and Mary West Foundation, the Gary and Mary West Health Institute, and the Gary and Mary West Health Policy Center–all with a singular mission of lowering healthcare costs to enable seniors to successfully age in place with access to high-quality, affordable health and support services that preserve and protect their dignity, quality of life and independence. Through a combination of applied medical research, policy and advocacy and outcomes-based funding, the West Health Institute, West Health Policy Center and the Gary and Mary West Foundation are dedicated to lowering the cost of healthcare and advancing sustainable high-quality healthcare delivery models with the potential to improve care for seniors and their families. The 501(c)(3) private, non-operating Foundation, established in 2006 and solely funded by Gary and Mary West, provides outcomes-based funding to support initiatives that lower the cost of healthcare to enable seniors to successfully age in place with access to high-quality, affordable health and support services that preserve and protect their dignity, quality of life and independence. We accept grant applications by invitation only and work to develop high-impact partnerships with nonprofits in San Diego, Omaha and select national organizations. The Gary and Mary West Health Institute is a 501(c)(3) medical research organization that conducts applied medical research to generate the evidence needed for healthcare providers, policymakers and communities to adopt models of care that better serve seniors and their families. The nonprofit, nonpartisan Gary and Mary West Health Policy Center in Washington, D.C. develops and supports research to reduce legislative and regulatory barriers and increase reimbursement opportunities to advance acute and chronic care models and supportive services for seniors. Through applied medical research, policy and advocacy and outcomes-based funding, we focus on studying, developing and advancing scalable, sustainable and more affordable healthcare delivery models that lower healthcare costs to enable seniors to successfully age in place. 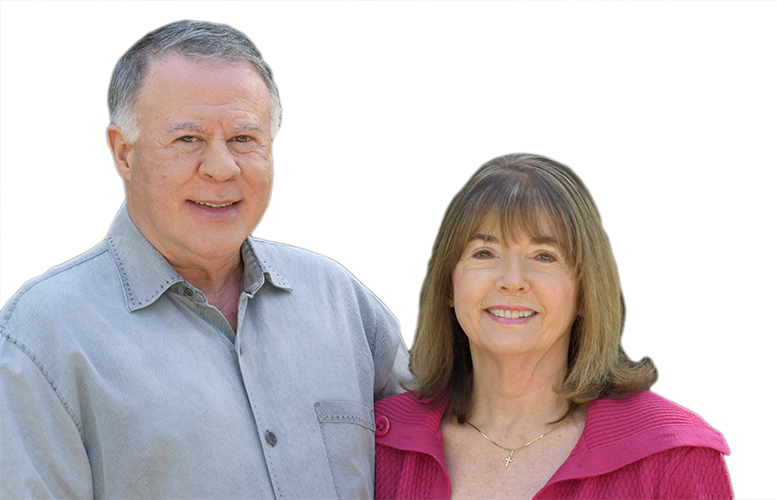 Gary and Mary West are pioneering philanthropists who established the Gary and Mary West Foundation in 2006. To date, the Foundation has issued 518 grants totaling more than $211 million and created nonprofit organizations to provide outcomes-based funding to lower healthcare costs to enable seniors to successfully age in place with access to high-quality, affordable health and support services that preserve and protect their dignity, quality of life and independence. Established in 2009 by the Gary and Mary West Foundation, the Gary and Mary West Health Institute is a 501(c)(3) medical research organization that works with a wide range of leading healthcare providers, research institutions and advocacy organizations to create and support more effective ways of lowering the cost of healthcare to enable seniors to age in place. Solely funded by philanthropists Gary and Mary West and based in Washington, D.C., the nonprofit, nonpartisan Gary and Mary West Policy Center provides research and education to create and foster new integrated healthcare delivery models that lower healthcare costs to enable seniors to successfully age in place with access to high-quality, affordable health and support services that preserve and protect their dignity, quality of life and independence. Bringing extensive experience to West Health, our leadership team is comprised of talented individuals with expertise in a wide array of disciplines in aging and healthcare to advance our mission.